Fiesta There are 11 products. SPORT - REAR adjustable shocks GAZ GT for Ford CORTINA MK I - all models (except LOTUS CORTINA),62-66. Pair of REAR adjustable shocks GAZ GT for Ford CORTINA MK I - all models (except LOTUS CORTINA),62-66. 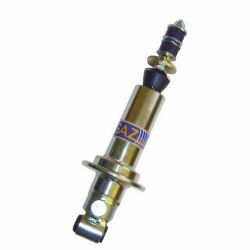 SPORT - FRONT adjustable shocks GAZ rady GHA for Ford FIESTA MK II XR2, 83-89. Pair of FRONT adjustable shocks GAZ rady GHA for Ford FIESTA MK II XR2, 83-89. SPORT - FRONT adjustable shocks GAZ rady GHA for Ford FIESTA MK III - BASIC, 89-93. Pair of FRONT adjustable shocks GAZ rady GHA for Ford FIESTA MK III - BASIC, 89-93. SPORT - FRONT adjustable shocks GAZ rady GHA for Ford FIESTA MK III 1.4 / 1.6, 89-93. Pair of FRONT adjustable shocks GAZ rady GHA for Ford FIESTA MK III 1.4 / 1.6, 89-93. 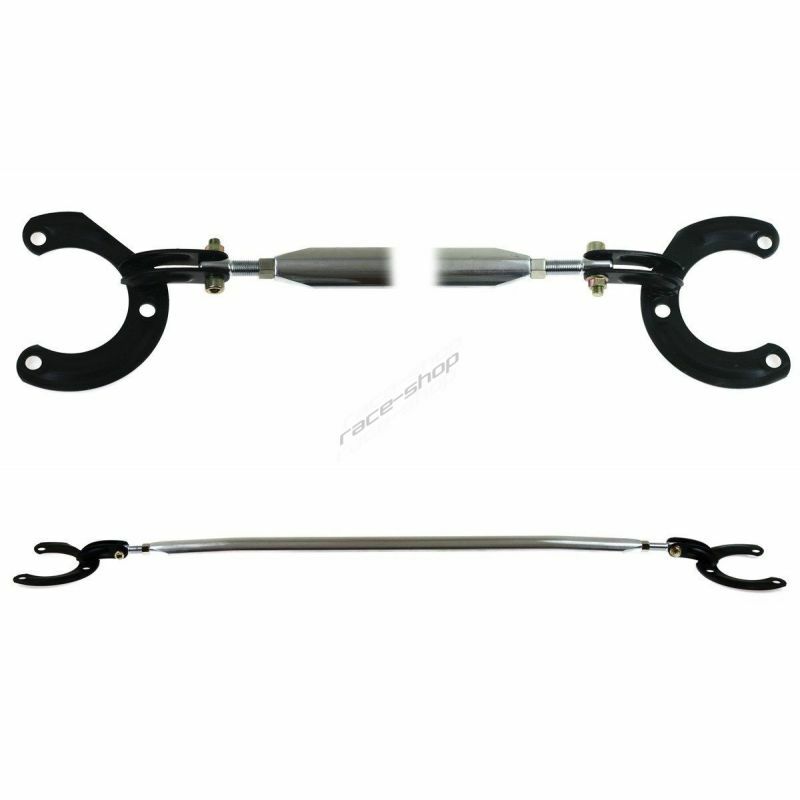 SPORT - FRONT adjustable shocks GAZ rady GHA for Ford FIESTA MK III XR2i,RS1800,RS TURBO, 89-93. 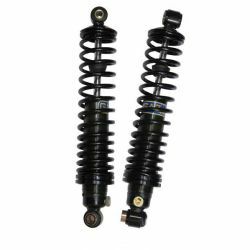 Pair of FRONT adjustable shocks GAZ rady GHA for Ford FIESTA MK III XR2i,RS1800,RS TURBO, 89-93. 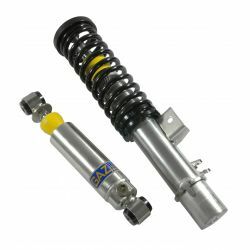 SPORT - FRONT adjustable shocks GAZ rady GHA for Ford FIESTA - 1.4S, 1.6S, 94-96. Pair of FRONT adjustable shocks GAZ rady GHA for Ford FIESTA - 1.4S, 1.6S, 94-96. SPORT - REAR adjustable shocks GAZ GS for Ford FIESTA MK II XR2, 83-89. Pair of REAR adjustable shocks GAZ GS for Ford FIESTA MK II XR2, 83-89. SPORT - REAR adjustable shocks GAZ GP for Ford FIESTA MK III - BASIC, 89-93. Pair of REAR adjustable shocks GAZ GP for Ford FIESTA MK III - BASIC, 89-93. SPORT - REAR adjustable shocks GAZ GP for Ford FIESTA MK III XR2i,RS1800,RS TURBO, 89-93. 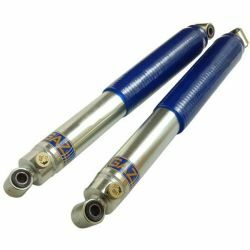 Pair of REAR adjustable shocks GAZ GP for Ford FIESTA MK III XR2i,RS1800,RS TURBO, 89-93. 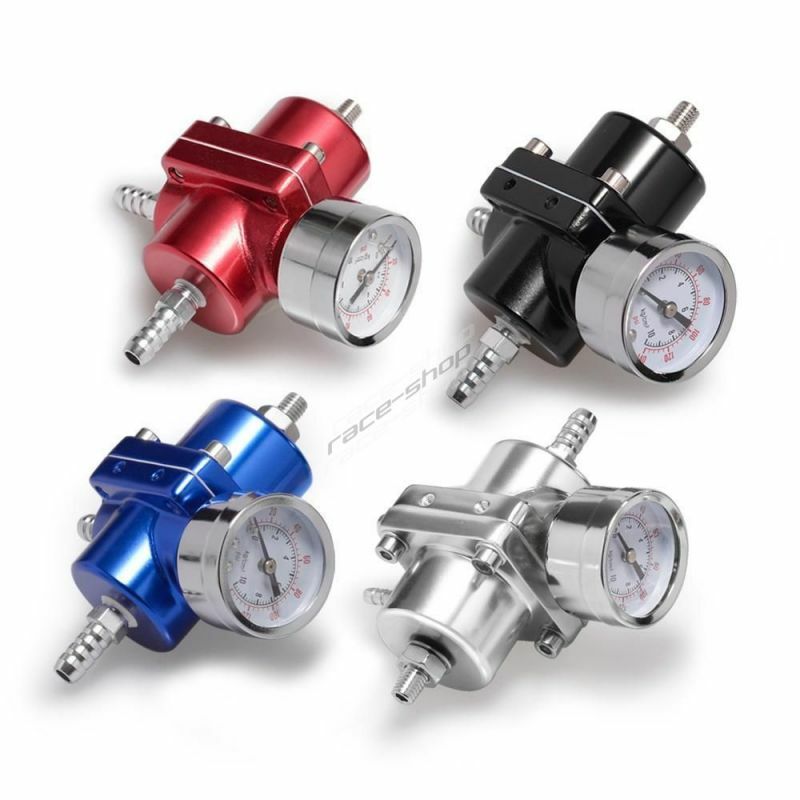 SPORT - REAR adjustable shocks GAZ GP for Ford FIESTA - 1.4S, 1.6S, 94-96. Pair of REAR adjustable shocks GAZ GP for Ford FIESTA - 1.4S, 1.6S, 94-96.